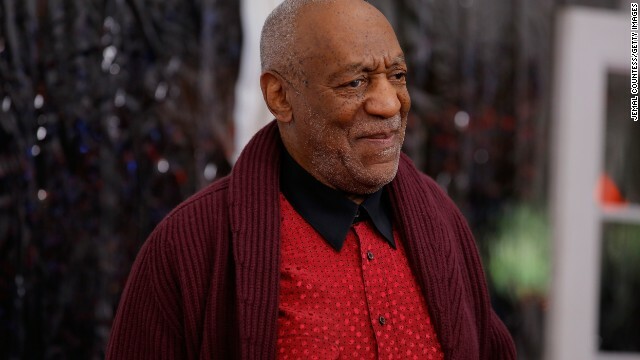 News: Will you still watch ‘The Cosby Show’? 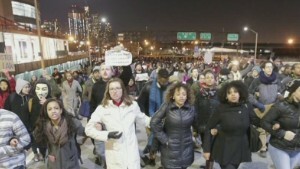 News: Was the chokehold on Eric Garner necessary? 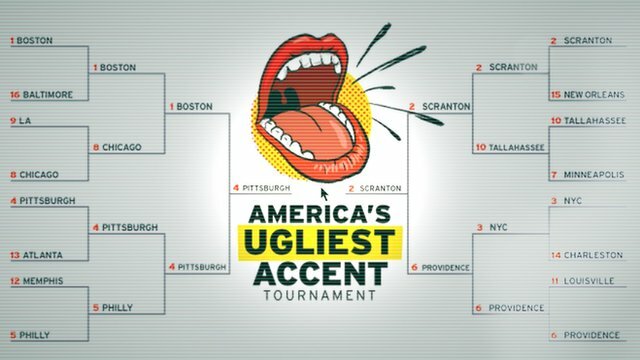 News: BBC News – BBC Pop Up: Why do people like bashing Pennsylvania?